LISTENING TO INTERIOR HEALTH representatives at Tuesday’s City council meeting, I waited for signs that when it comes to the growing problem of dirty needles, they get it. I’m still waiting. I don’t question Interior Health’s expertise, or its sincerity in wanting to do something about drug problems, but needle cleanup just has to be moved higher up on its agenda. 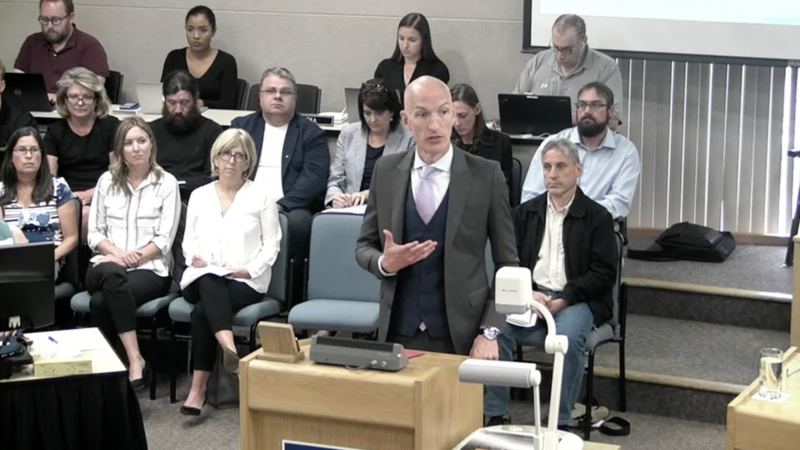 Chief medical health officer Dr. Trevor Corneil emphasized the fact that harm reduction strategies are just one pillar in the plan to deal with drug issues. He said the primary focus is on increasing access to treatment and decreasing the stigma of drug use. I can’t understand why the concept of requiring a dirty needle to be turned in, in order to get a clean one, is so hard for IHA to grasp. Is it not complicated enough, or require enough administrators for the powers that be at IHA ?